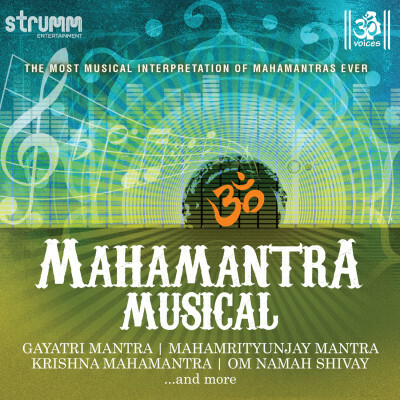 This album is a delightful musical interpretation of some of the greatest devotional verses in Indian spiritualism. Devotional choir OM Voices renders the verses in their unique harmonic style. The voices are accompanied by a fantastic array of instruments including the Western section of guitars and woodwinds, and the Indian section of sitar, sarod, shehnai, rhythms and more. Listen to these sacred verses to create an auspicious ambience and to lighten up your soul. OM!